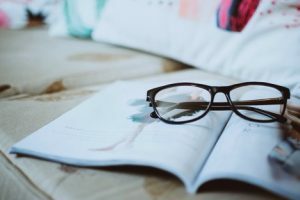 Shopping for the perfect pair of frames can be a really exciting time for first-time shoppers and veteran glasses wearers alike. The options are endless and the thrill of flirting with a new look is a novelty that rarely fades, but committing to something bold and trendy is another story. 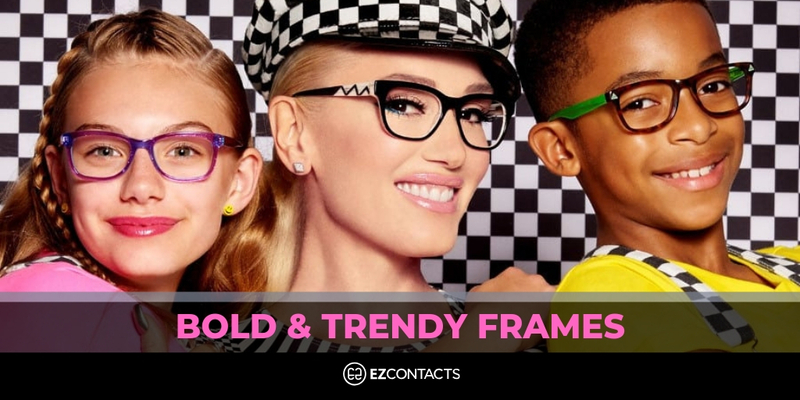 Frames with bold colors, odd shapes, funky patterns and sparkle will instantly call to you, but that doesn’t mean you will automatically know how to wear them. Are you thinking about going bold? This one’s for you. We look to celebrities to help us determine what’s cool and trending in the world of fashion. They have all of the right connections and stylists at their disposal to look their very best no matter where they choose to spend their time. Of course, many celebrities have big incomes and can pay the big bucks to have someone dress them from head to toe, but when it comes to sporting the best specs, celebrities are just like us. 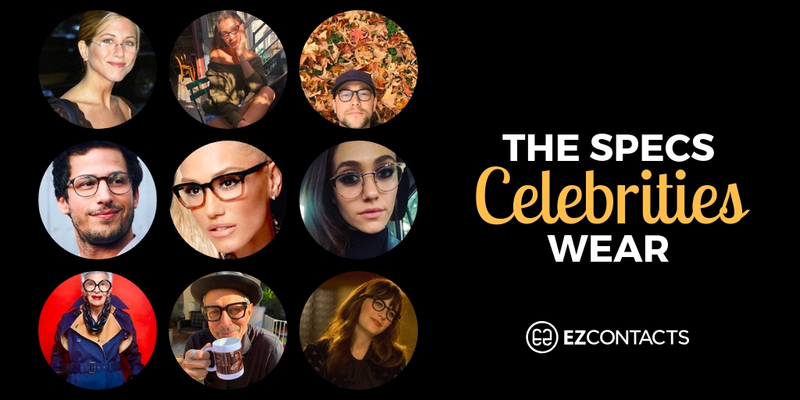 Take a look at the below eyewear worn by your favorite stars to help inspire your very own look. As trends evolve we often forget where they came from in the first place. 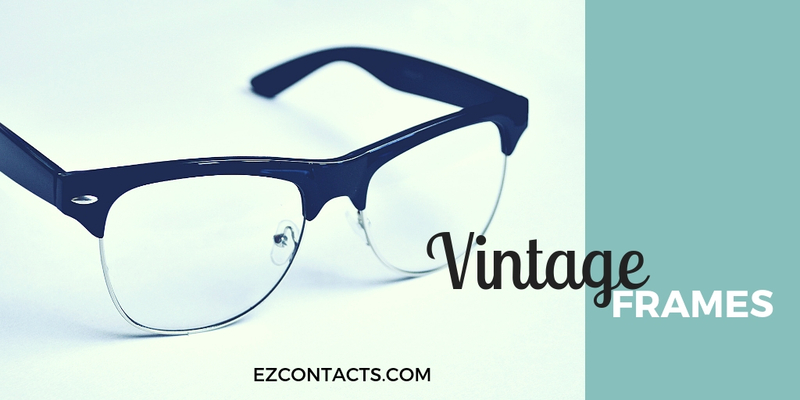 Eyeglasses started to take shape in Europe around the 12th century and have certainly come a long way since. In the beginning, eyewear was a practical and necessary means for those who had trouble reading. In the 1930s people who wore glasses were often subjected to social embarrassment. It wasn’t until the late ‘60s that eyewear found its proper place in the fashion world with stylish designs beginning to take shape. Let’s have a look at how some of today’s most popular frames have stood the test of time. Horn-rimmed frames are a common choice for glasses-wearers of all ages, but that wasn’t always the case. When they first came on the scene in the ‘20s they quickly lost their appeal due to their lack of durability. Instead, metal frames became a more economical choice during the Depression. The evolution and subsequent popularity of horn-rimmed frames grew with the expansion of metal browlines in the ‘50s and oversized designs by the 2000s.